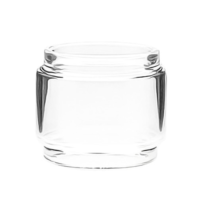 Flow Pro clear Glass. 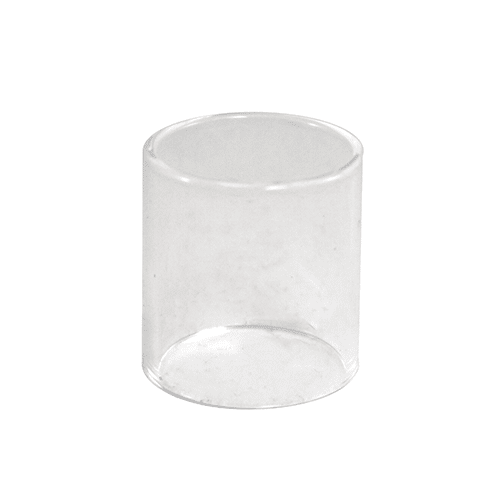 Replacement Glass for Wotofo Flow Pro Tank. Straight style. 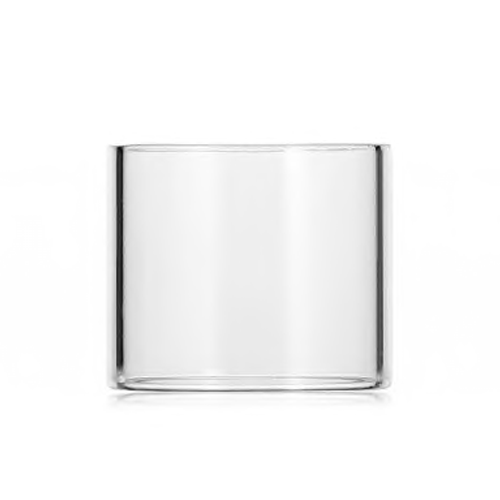 Holds 4ml. Flow Pro Glass. 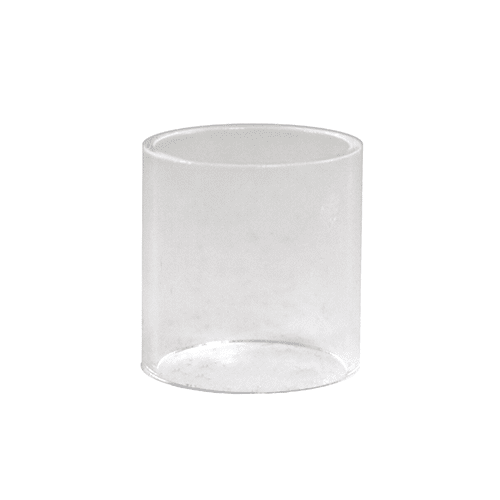 Replacement Glass for Wotofo Flow Pro Tank. Straight style. Holds 4ml.